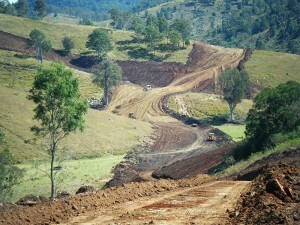 Brendan McKenna Earthmoving offers a wide range of civil contracting services for public infrastructure projects and private subdivision developments. Partnering with companies such as Golding, Shamrock Civil, Neumann Contractors, Delta and Georgiou group, we have contributed to many major infrastructure projects across QLD and northern NSW. 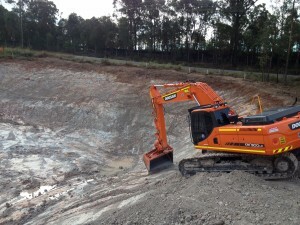 As one of Brisbane’s most trusted earthmoving companies, Brendan McKenna Earthmoving has a reputation for delivering high quality, professional commercial earthmoving and excavation services.